George Zimmerman Says Trayvon Was Stupid and His Parents "Didn’t Raise Their Son Right"
Years after he killed unarmed Trayvon Martin, George Zimmerman is continuing making headlines off of the situation. 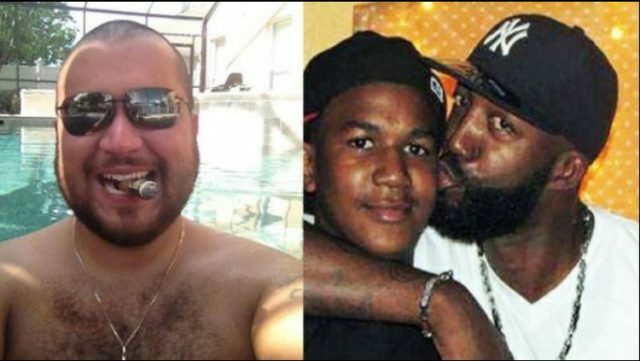 In an interview, Zimmerman made it clear he has no remorse about shooting Trayvon Martin to death, and bears outright hostility for the parents whose son he took away forever. Zimmerman was acquitted of second-degree murder and manslaughter in the death of Martin. He claimed it was self-defense and that he was protecting himself. Zimmerman listed the firearm he used to kill the kid on auction website as a piece of “American history”. He claims Black Lives Matter supporters and Trayvon’s family forced him to turn to life on the run without a job.